Currently under construction and selling off the plan. Currently under construction with bonus incentives for 'off the plan' sales your early enquiry would be advantageous. Willowbrook is a unique boutique residential development offering detached single and double storey homes blending close proximity to town and lifestyle. This exciting unique development will showcase contemporary designs, modern interiors and quality build to last. Single and double storey detached homes are on offer each with 3 bedrooms, 2 bathrooms and 2 car garages. The homes are sleek, contemporary and coastal themed with privacy and security in mind. Showcasing open plan living with modern design and spacious areas for entertaining, these stunning homes combine contemporary living with functionality. 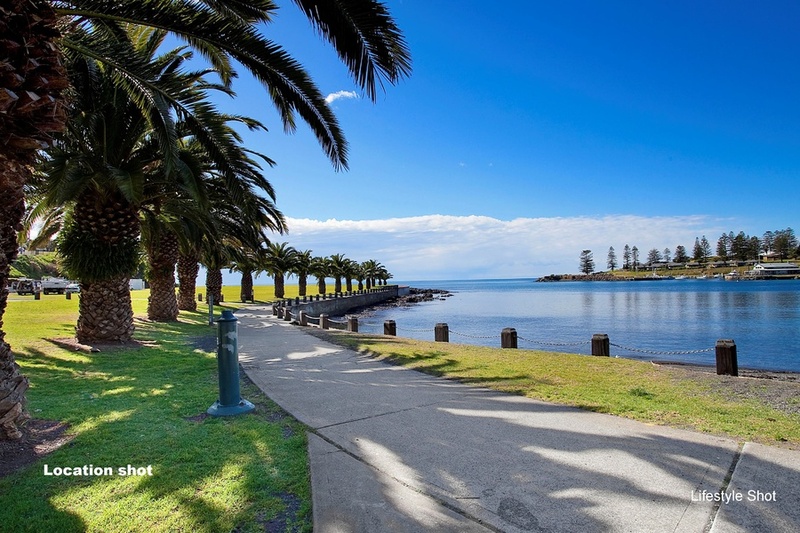 With close proximity to Kiama's beautiful Spring Creek parkland you can enjoy expansive green space, moments from home. 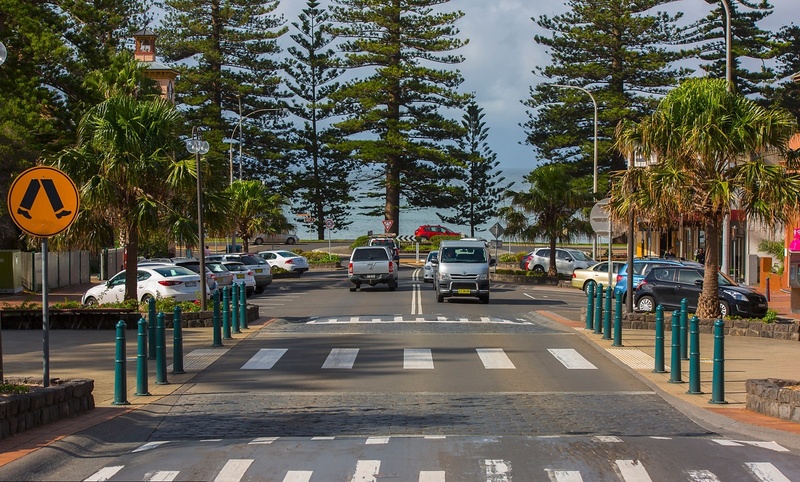 Leisurely strolls through natural wetlands, bird watching or morning jogs along Bombo beach are just some of the lifestyle attractions on offer at Willowbrook. 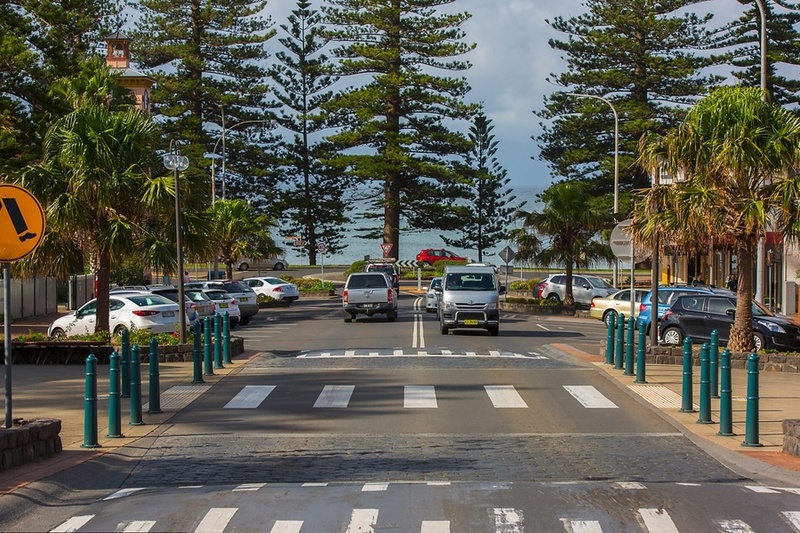 Located within walking distance to Bombo beach, train station, shopping centre, café/restaurants and Kiama's beautiful scenic walks and lifestyle attractions makes Willowbrook a very desirable place to live. 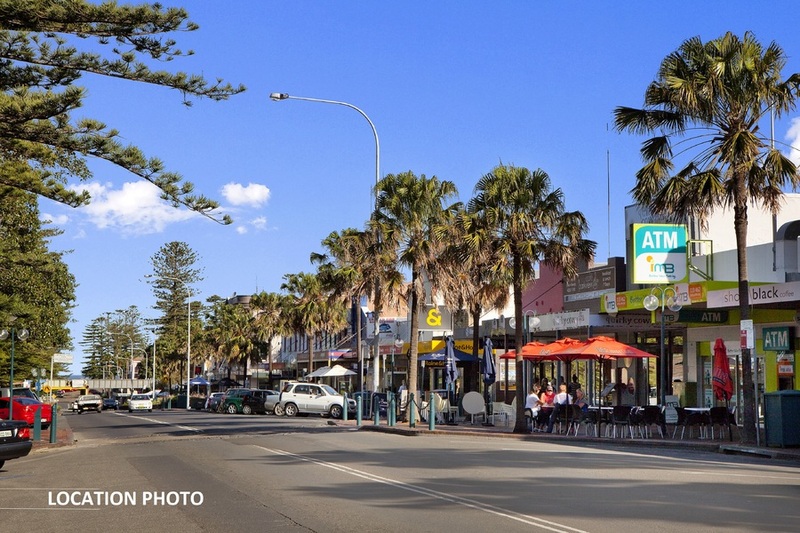 This seaside town of Kiama offers a magical setting where coast and country meet. 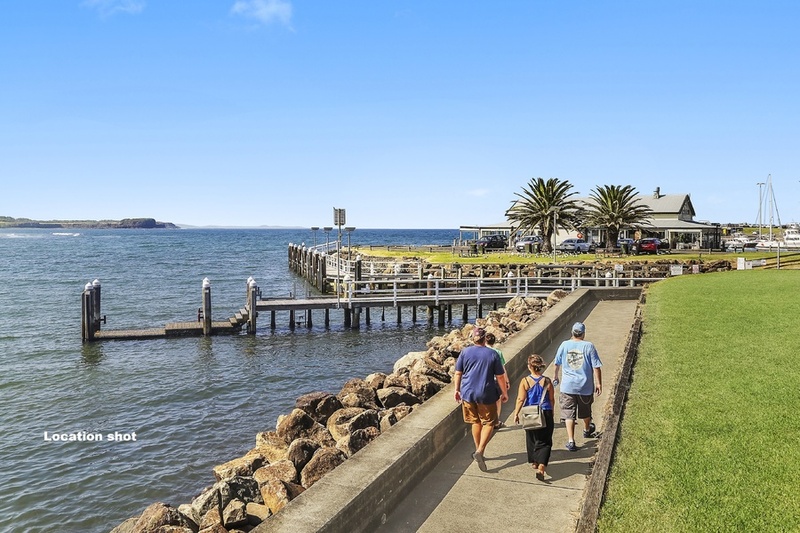 Boasting stunning natural attractions and plenty of rural charm, this idyllic NSW South Coast setting is located just a short 90 minute drive to Sydney airport and 30 minutes from Wollongong. "Willowbrook" is a distinctive development and is sure to appeal to a range of buyers from retirees and downsizers to first home purchasers. Inquire about rebates through the Office of State Revenue!